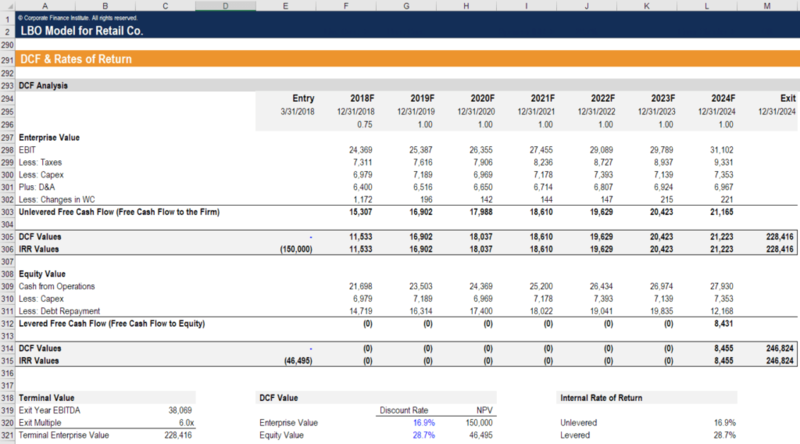 What is Financial Modeling Forecasting? The forecasting aspect of a financial modelWhat is Financial ModelingFinancial modeling is performed in Excel to forecast a company's financial performance. Overview of what is financial modeling, how & why to build a model. A 3 statement model links income statement, balance sheet, and cash flow statement. More advanced types of financial models are built for valuation, plannnig, and is the projection of the income statement, balance sheet, and cash flow statement in Excel. The financial statementsThree Financial StatementsThe three financial statements are the income statement, the balance sheet, and the statement of cash flows. These three core statements are intricately linked to each other and this guide will explain how they all fit together. By following the steps below you'll be able to connect the three statements on your own. are driven by assumptions and expectations about how the company will perform in the future. The most common items in a forecast include revenuesSales RevenueSales revenue is the starting point of the income statement. Sales or revenue is the money earned from the company providing its goods or services, income, expenses, profits, assets, liabilities, cash flow, and the total cash balance of the company.